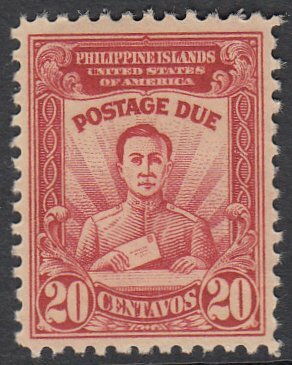 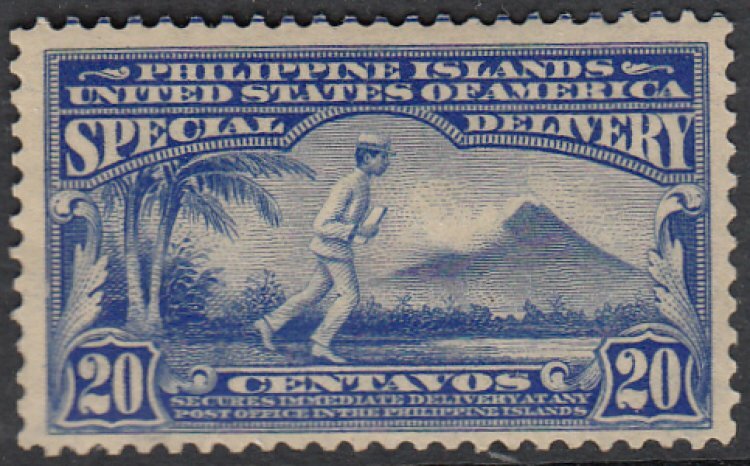 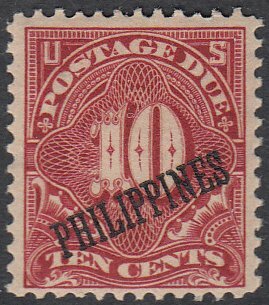 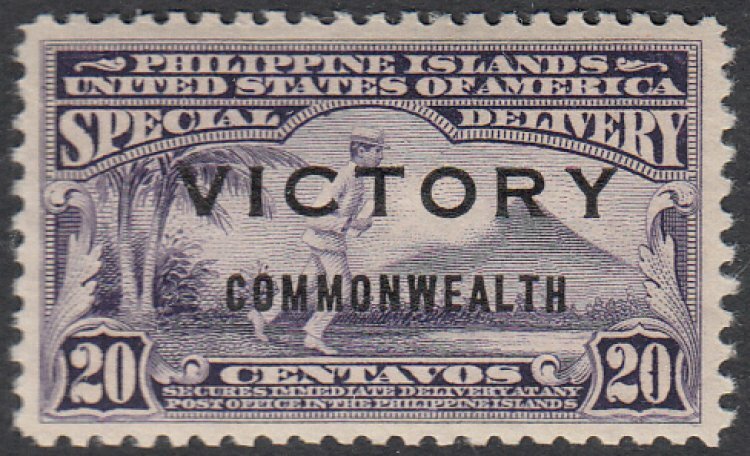 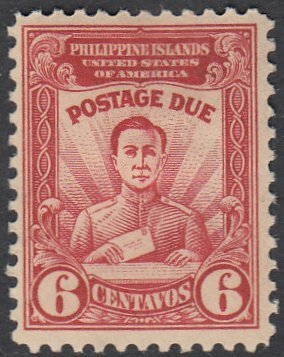 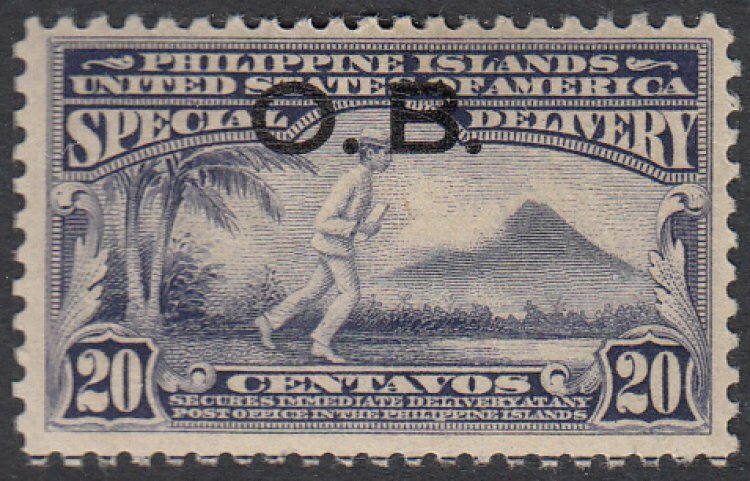 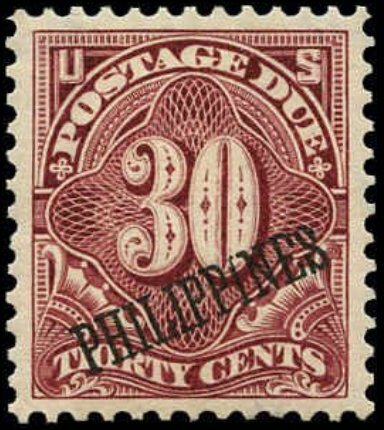 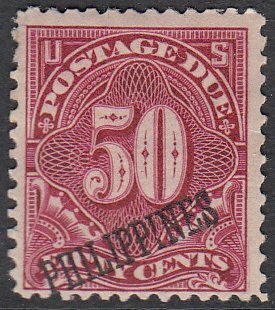 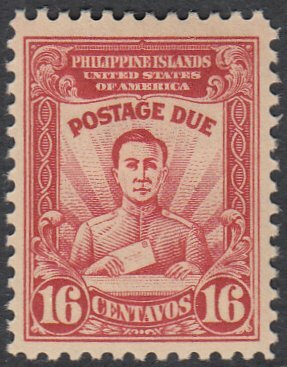 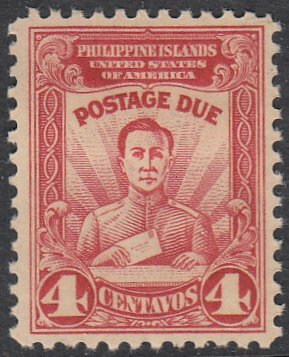 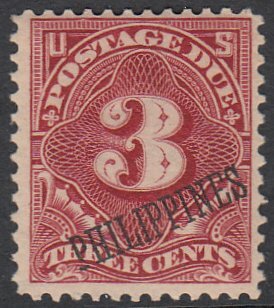 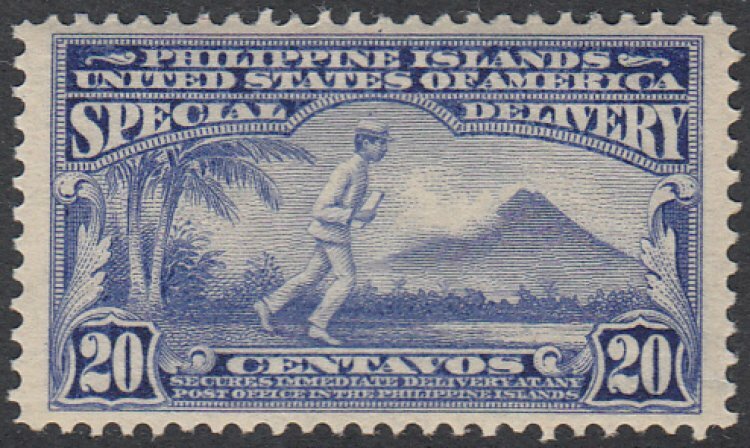 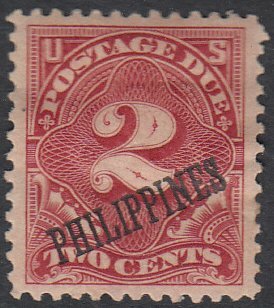 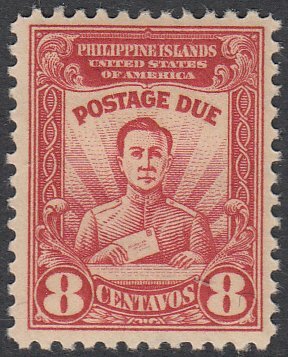 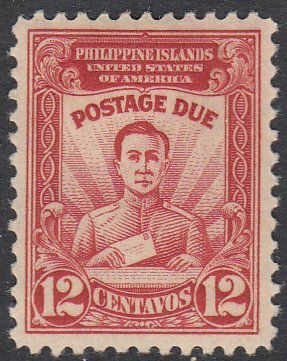 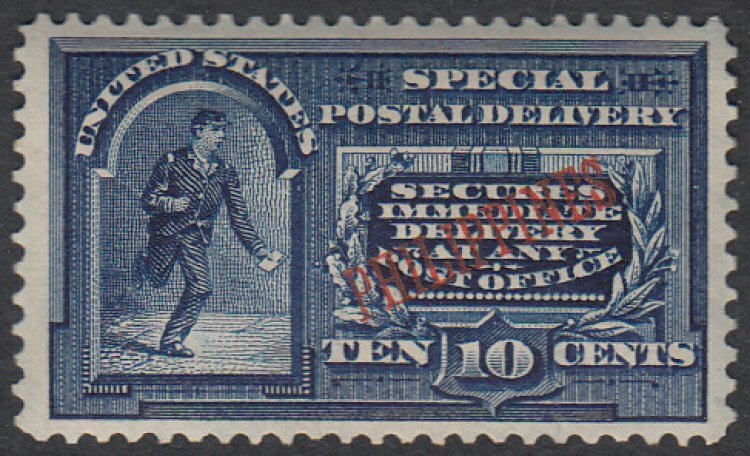 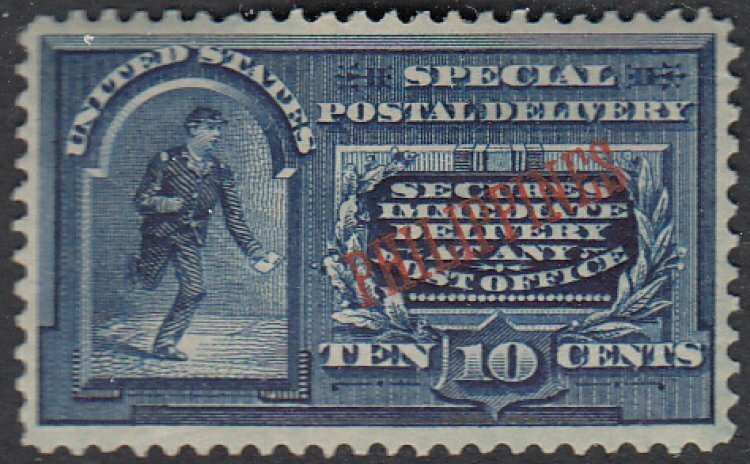 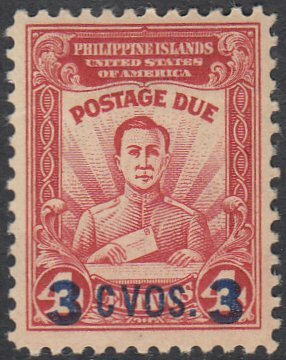 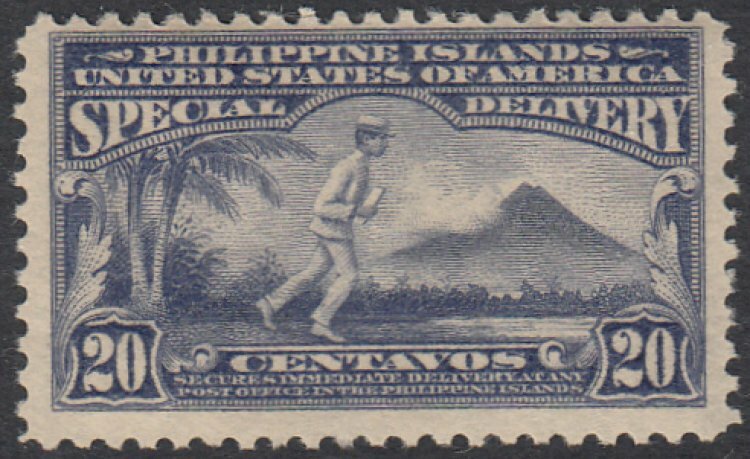 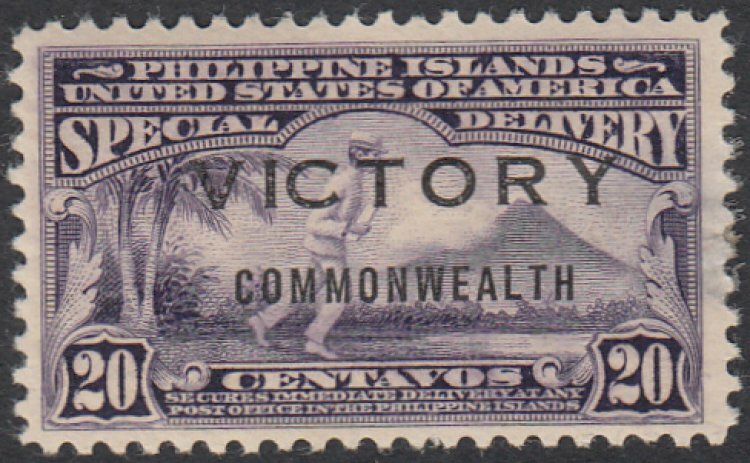 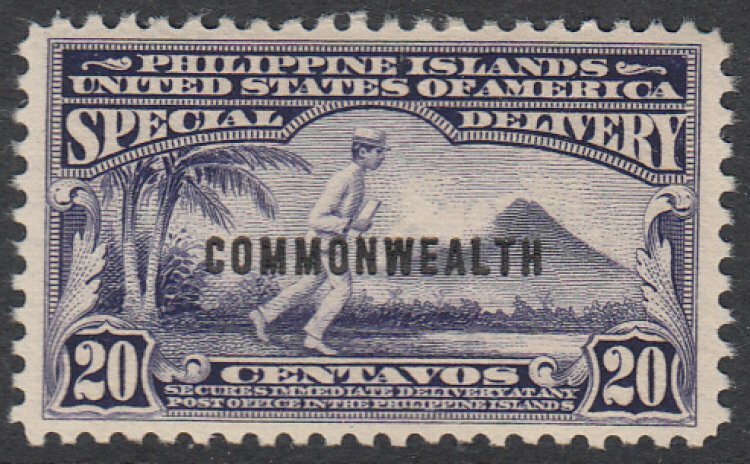 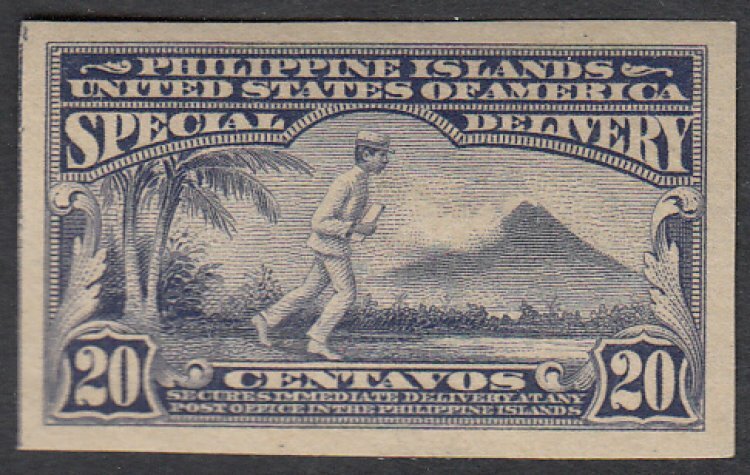 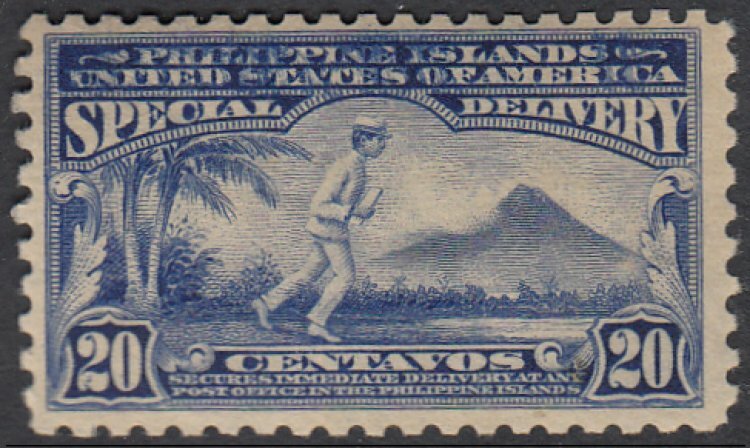 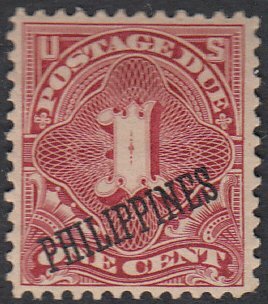 All stamps featured on this Page are 'Generic Pictures' and as a result will not be the same as the stamps held in stock. 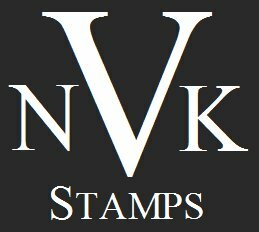 Prior to finalising any orders, a scan of the actual stamps being offered can be emailed to ensure that these meet with your approval. 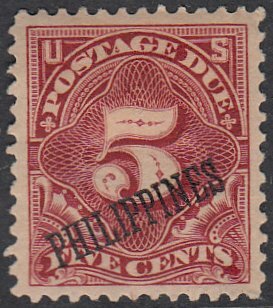 The tables below provide pricing for available stock, which will generally be in fine to very fine condition.